The burning desire to see their words in print consumes the life of the unpublished writer. It's why they write: to have their words remembered. 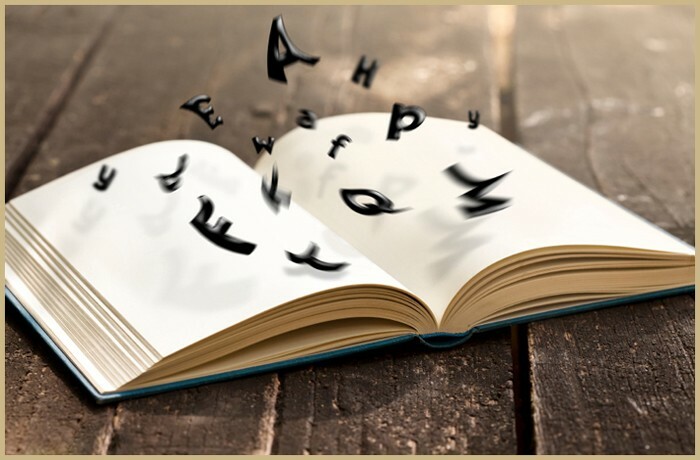 When writing, they deliberate, eliminate, and rewrite, to ensure the words on the page are the right words. That they have managed to capture their voice as a writer, because prose is how they shine in the slush. But in a competitive market for debuts, the clamber to be read is the toughest challenge facing every new author. How can they be remembered, or even have a career, if their work sits on a shelf unread? In Buenos Aires, an independent bookstore and publisher, Eterna Cadencia, has tackled this challenge head-on. Their desire to help debut authors actually be read, rather than forgotten, made them ask the question: what if the print itself is actually temporary? This urgency would compel a reader to actually read the book, instead of shelving it with their collection. Since many with good intentions browse and buy without ever finding the opportunity to read the books themselves, this would revert the power to the prose. The result is a book you cannot afford to shelve. Neither is it one you can read at your monthly leisure. Written in disappearing ink, the book comes sealed in a plastic wrapper. Removing this wrapper causes the ink to immediately start to age. After just sixty days, all the prose has disappeared, to leave the reader with a completely blank book. Eterna Cadencia'sinnovative publication has been a resounding success in their home of Argentina: they sold out their entire first print run in a single day. Consequently, the publisher has sent more titles to the printers to meet the demand for these books and release a whole roster of debut authors. When Amazon utilised E-Ink technology into their Kindles they vastly improved the reading experience of all those who read e-books, but perhaps the juggernaut of digital publishing has been outfoxed by an independent. Eterna Cadencia have put the magic back into print. Watching prose vanish, enables a reader to savour it as it fades. Was the line quite how they remembered? Or have they embellished it with their own text? What Eterna Cadencia have done is make the reading experience of print seem new again to an industry jaded by the digital onslaught, and any technological advance which makes readers get excited about printed books can only ever be a good thing.